"This is a book that can't be adequately praised enough. For anyone who has shelves of recordings, especially of opera singers of the pre-WW2 era, this insightful writer has an uncanny way of describing the merits of each singer, especially given the aural limitations of the old recordings, and in describing certain phrases or certain colors at the singer's disposal, makes one run for the actual selection, and listen to it with new ears. It's also exciting to hear his reasons for praising a certain singer and to hear him articulate so brilliantly what it is about a certain artist that, in his opinion, makes them cherishable. For instance, I've tried to explain what it is about Tito Schipa and Lotte Lehmann that moves me to tears, and here in this book are ample descriptions and commentaries. 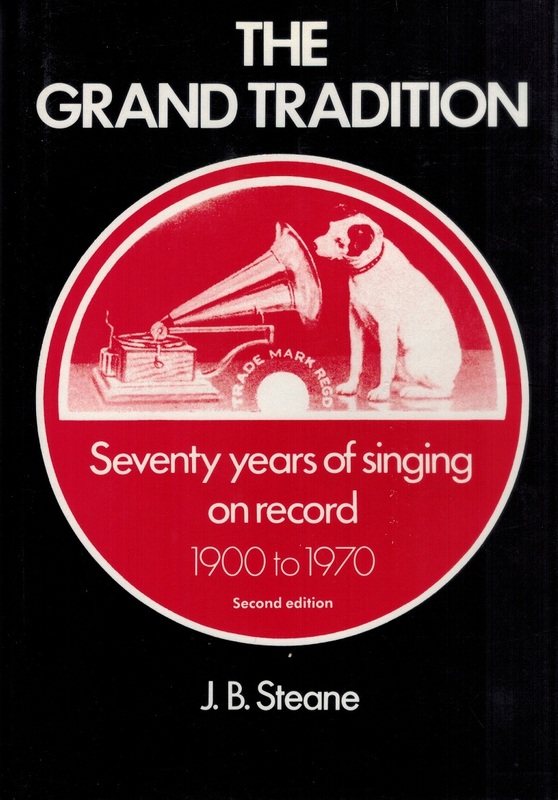 Especially interesting is the chapter about individual arias, for which he suggests up to 6 recordings by various artists to use as comparison, phrase by phrase, and sometimes note by note! 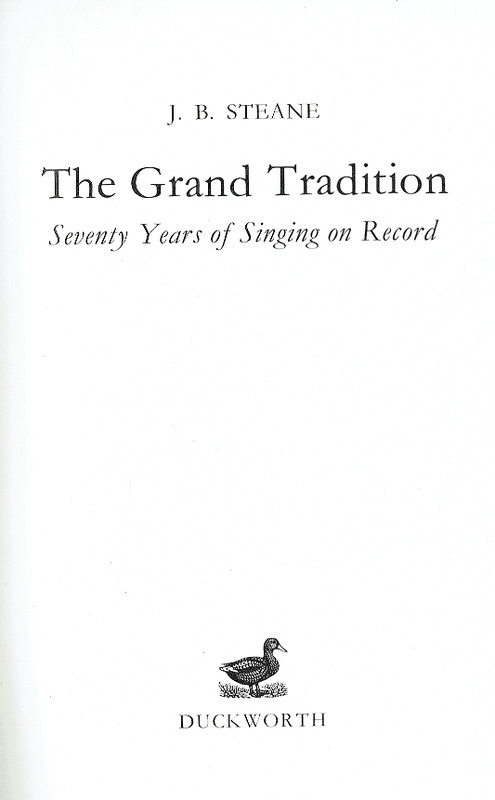 For a lover of great singing, and a student of the history of singing, this book is literally priceless."